Free auto Toolbar.Made for the automobile enthusiasm! Keep you informed with the Free auto Toolbar.The Quicknation Auto Toolbar also include more than 100 top search engines.Quicknation Auto Toolbar contains no advertising and does not profile or target you.Quicknation Auto Toolbar will not disrupt your Internet Explorer integrated popup blocker.100% compatible with the Google toolbar! NO SPYWARE, NO ADWARE, NO VIRUSES. GreenBrowser - GreenBrowser is a multiple windows web browser. It is green software and have more other features than IE. A1 RSS TOOLBAR - Free RSS Toolbar. Read any RSS feed quickly.The Quicknation RSS Toolbar give you acces to a RSS directory of more than 1500 popular feeds in 38 categories. 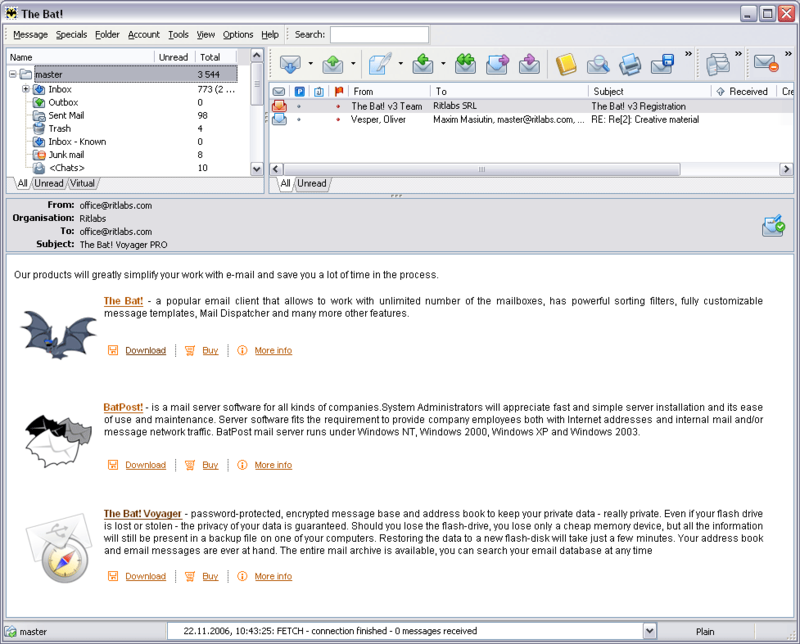 The quicknation RSS Toolbar also include more than 100 top search engines. 100% SAFE.